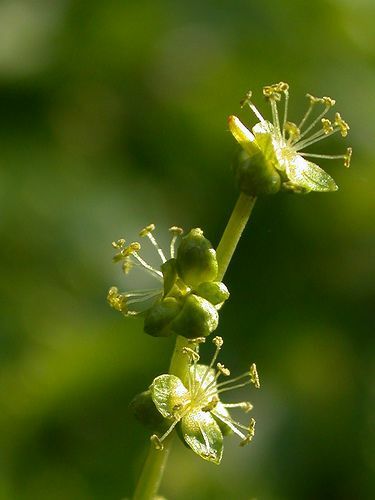 A calcicole plant is one that prefers to grow, or exclusively grows, in lime rich soil. This type of plant is therefore often basophilic, but some species grow in neutral soil. The presence of calcicole vegetation thus indicates the type of soil.